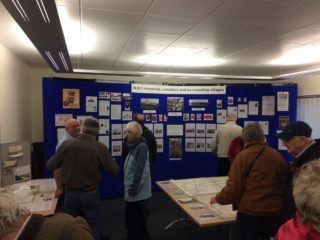 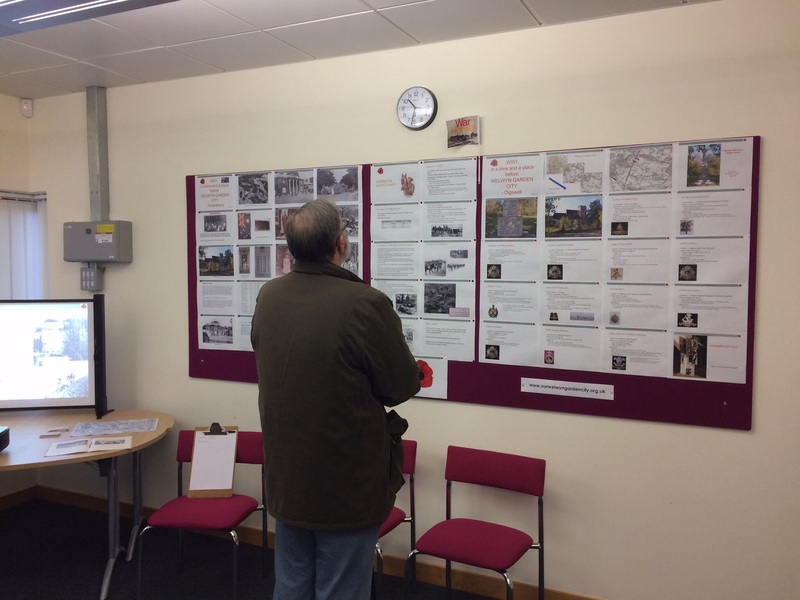 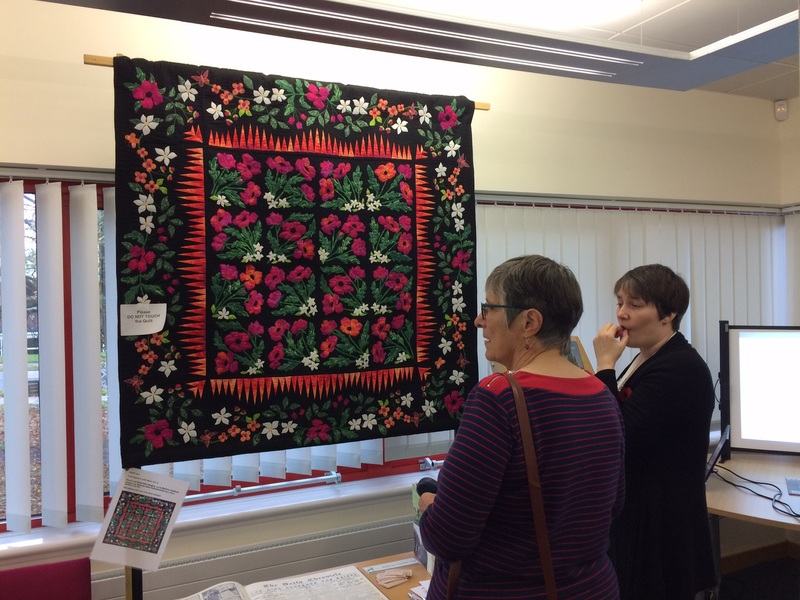 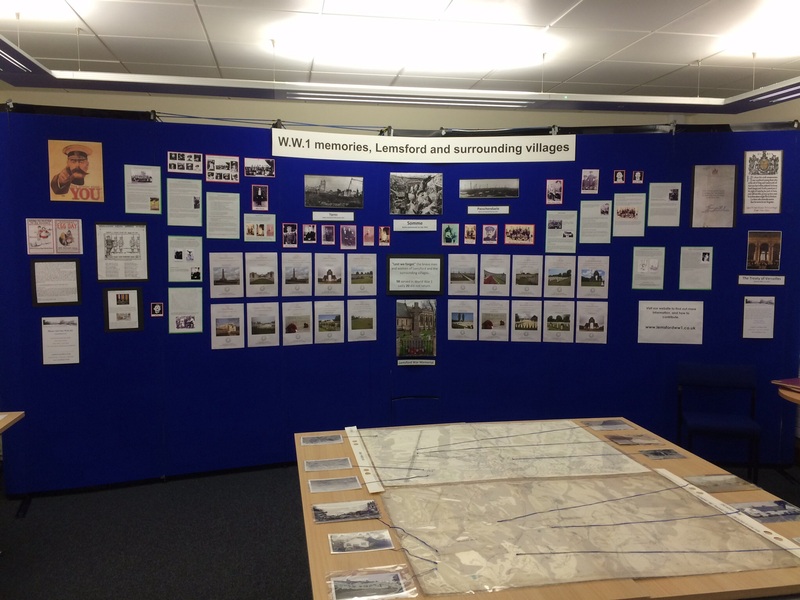 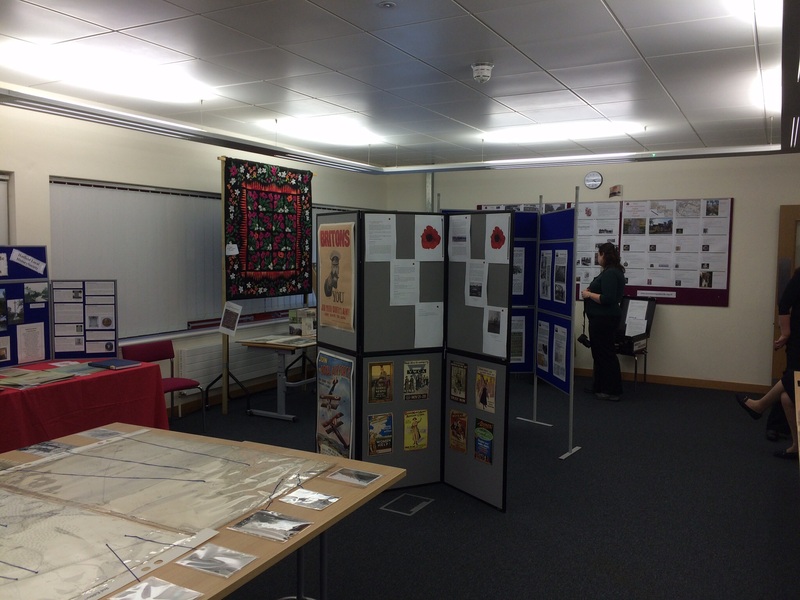 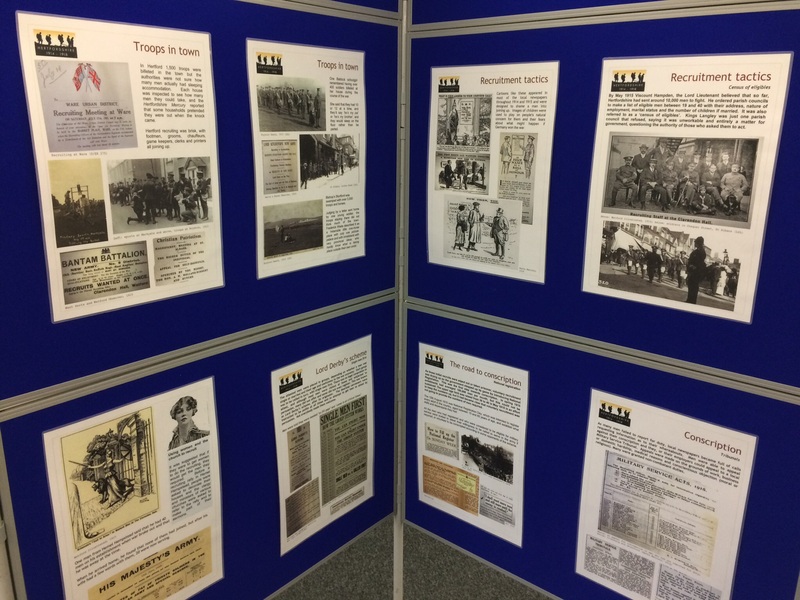 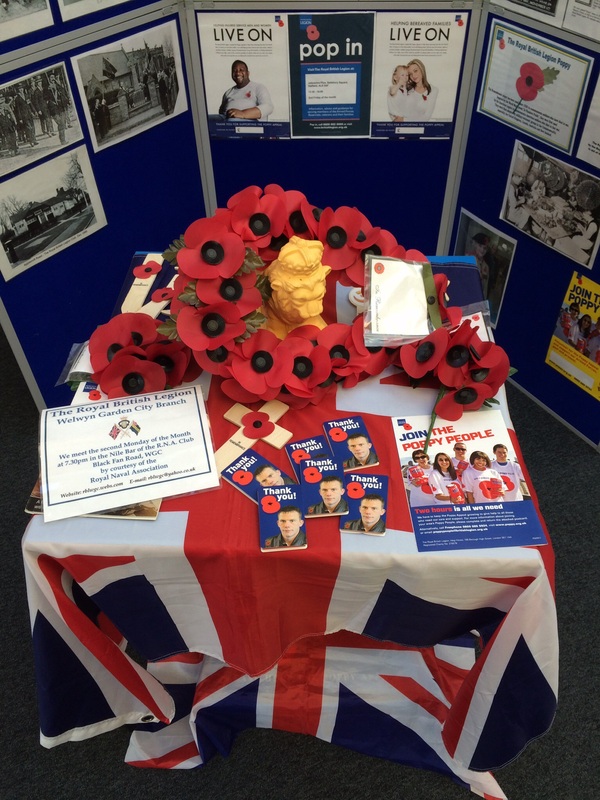 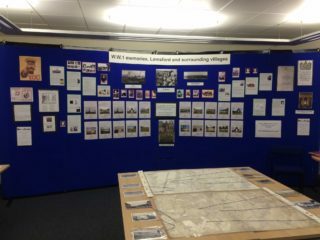 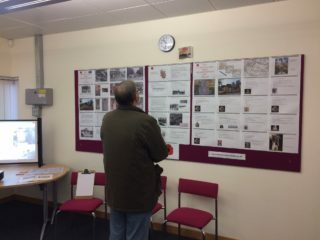 On the 8th and 9th November 2014, an event to both celebrate and remember those who lived in the area before Welwyn Garden City and became casualties in World War 1 was held in the Campus West Library. 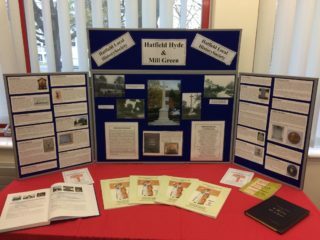 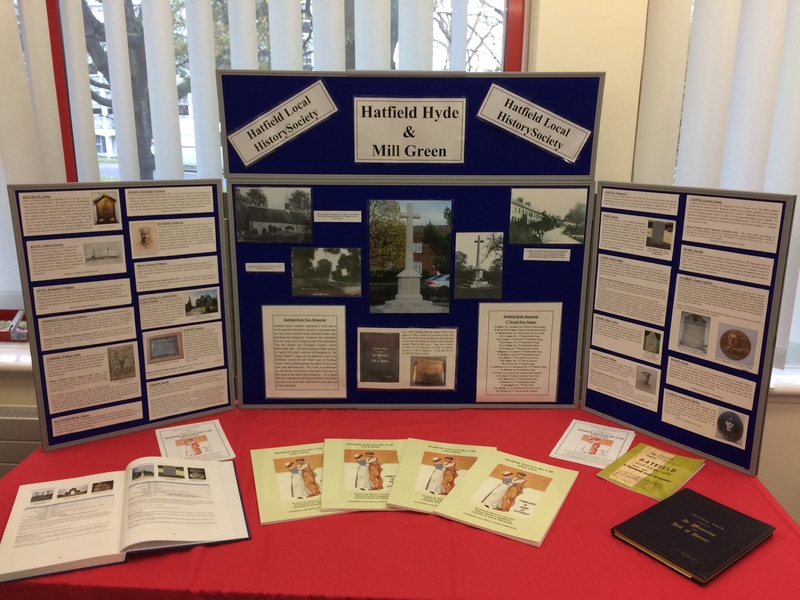 Information was presented on how people lived at the time in the area, details of casulaties from Hatfield Hyde, Mill Green, Lemsford and Digswell. 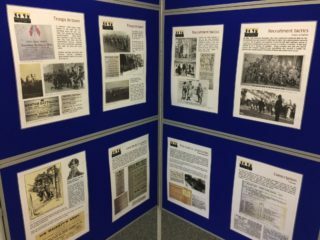 There were also displays about 73 Australian casualties who were hospitalised in Digswell House and then were subsequently killed when they returned to the front. 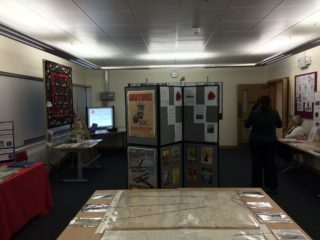 Displays about Belgian Refugees, German POWs and War Horses and how they impacted the local community were also included. The event proved successful with a steady flow of visitors during the two days.